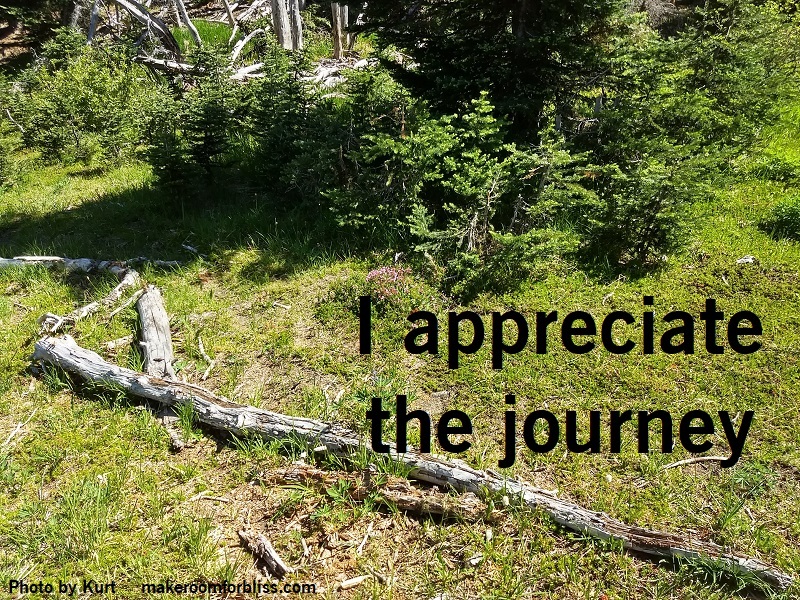 I appreciate the journey as I go through life. Even if I am taking baby steps, I am still progressing. Life is not a race; it does not matter how fast I get to where I am going.